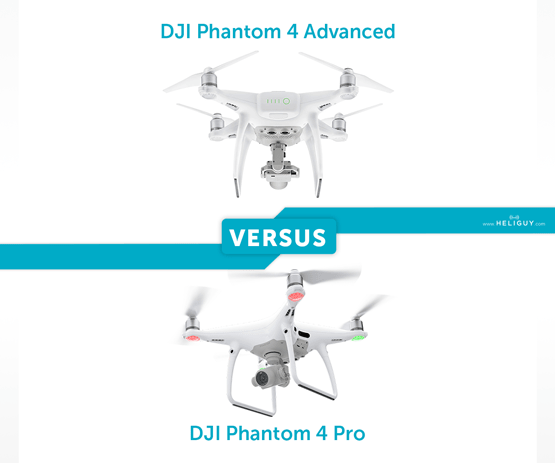 DJI has just announced the Phantom 4 Advanced and Advanced+ as the newest additions to their hugely popular quadcopter series. 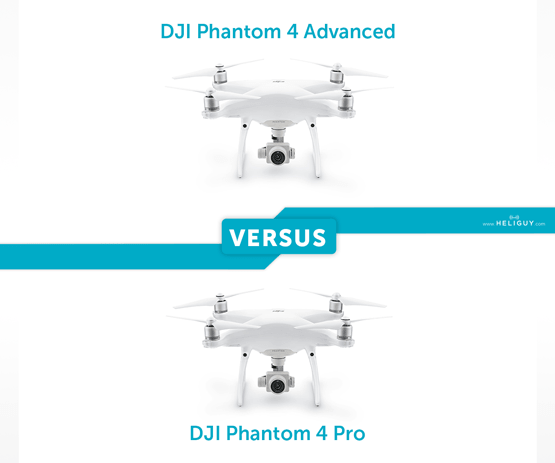 Heliguy has gathered up all the available information to show you how this newcomer differs from its closest ancestor, the Phantom 4 Pro. iOS: iPhone 5s, iPhone SE, iPhone 6, iPhone 6 Plus, iPhone 6s, iPhone 6s Plus, iPhone 7, iPhone 7 Plus, iPad Air, iPad Air Wi-Fi + Cellular, iPad mini 2, iPad mini 2 Wi-Fi + Cellular, iPad Air 2, iPad Air 2 Wi-Fi + Cellular, iPad mini 3, iPad mini 3 Wi-Fi + Cellular, iPad mini 4 and iPad mini 4 Wi-Fi + Cellular. This app is optimized for iPhone 7, iPhone 7 Plus. iOS: iPhone 5s, iPhone SE, iPhone 6, iPhone 6 Plus, iPhone 6s, iPhone 6s Plus, iPhone 7, iPhone 7 Plus, iPad Air, iPad Air Wi-Fi + Cellular, iPad mini 2, iPad mini 2 Wi-Fi + Cellular, iPad Air 2, iPad Air 2 Wi-Fi + Cellular, iPad mini 3, iPad mini 3 Wi-Fi + Cellular, iPad mini 4 and iPad mini 4 Wi-Fi + Cellular. This app is optimised for iPhone 7, iPhone 7 Plus. 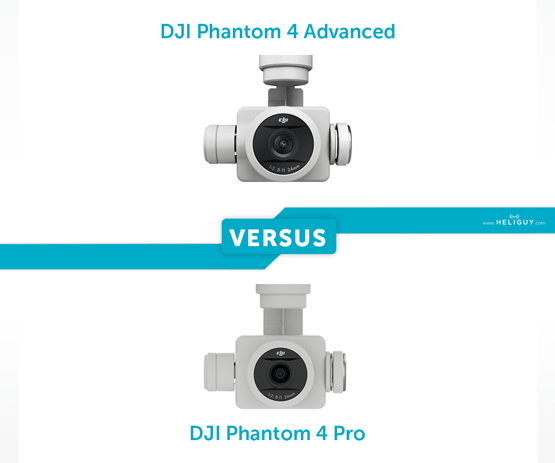 Here’s what you can expect from the DJI Phantom Pro and Advanced straight out of the box. There isn’t much to say except that these two aircraft would be very difficult to differentiate at a glance. 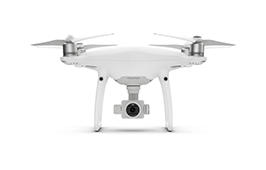 The familiar Phantom 4 design is still in place and minus the missing sensors on the Advanced, it’s essentially a doppelganger of the Pro. 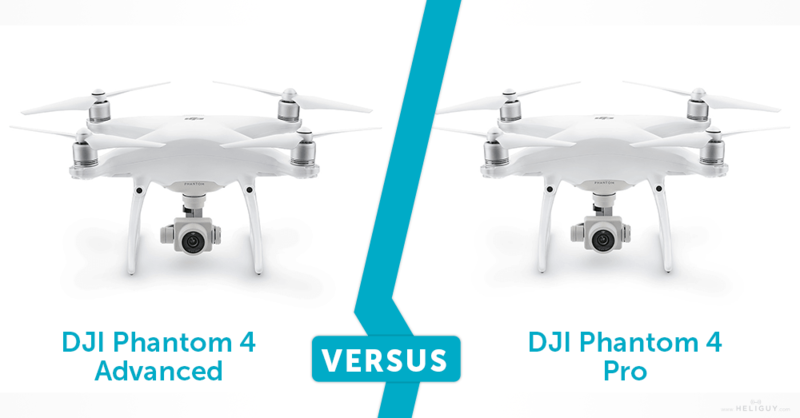 As you would expect from DJI’s modern offerings, both of these aircraft have been designed with ease of use and high-quality performance in mind. Judging by the specifications, you shouldn’t notice too much of a difference between them in the air. 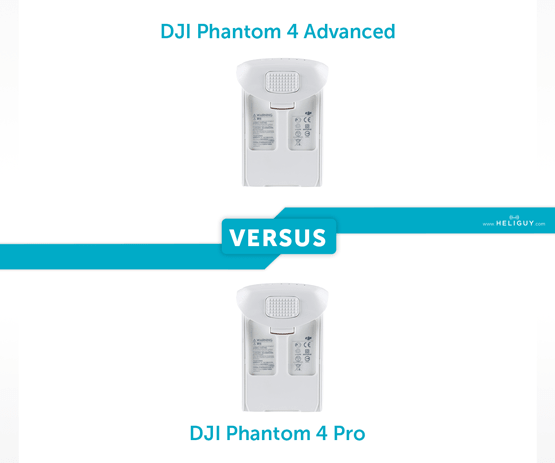 Both the Advanced and the Pro have the same max speed of 45mph (when in Sports mode). These quadcopters are also able to fly at up to 31mph with obstacle avoidance enabled (5 directions for the Pro, forwards and downwards in the Advanced). There’s also the same suite of features you’ve come to expect from DJI’s output including Draw, ActiveTrack. TapFly. Return to Home and Gesture Mode. Both aircraft operate off the same 15.2V 5870 mAh Intelligent Flight Battery which offers an impressive 30 minutes of flight time. An advanced battery management system is in place to prevent overcharging and over draining. When placed in longer term storage, batteries will discharge power to maintain good health. 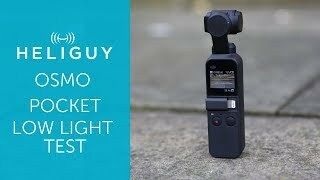 The Pro and Advanced share the same impressive camera. Images are captured at 20MP in JPG or RAW DNG, with video available up to 4K quality at 60fps. 30 and 24fps shooting rates are also available. 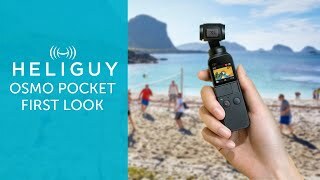 The camera also adds aperture control and features a mechanical shutter, eliminating the rolling shutter effect you sometimes get from electrical alternatives. 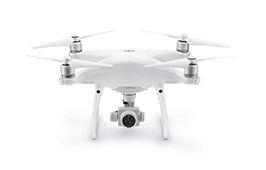 Footage is compressed at 100Mbps using H.265 compression, up from the H.264 60Mbps format offered by the original Phantom 4. As you have probably gathered, there isn’t a great deal separating these two aircraft apart from a £120 price difference and the amount of obstacle avoidance sensors included. While this difference in cost may be enough to sway some people, the amount of interest already geared towards the Pro will be hard to shift over into the Advanced’s direction. 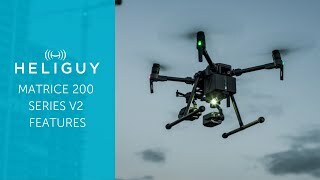 Both the Pro and Advanced are well-designed, highly intuitive quadcopters which are a combination of professional grade imagery capture and foolproof flight systems. If you want to discuss these two aircraft with a member of our customer support team to find out which is best suited to your needs, don’t hesitate to get in touch with us via the details below. 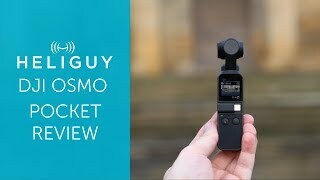 Keep checking back to Heliguy’s Insider Blog for more VERSUS articles, the inside track on DJI’s product range and, of course. 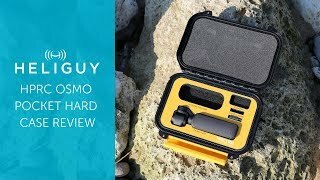 the latest news from the drone industry.